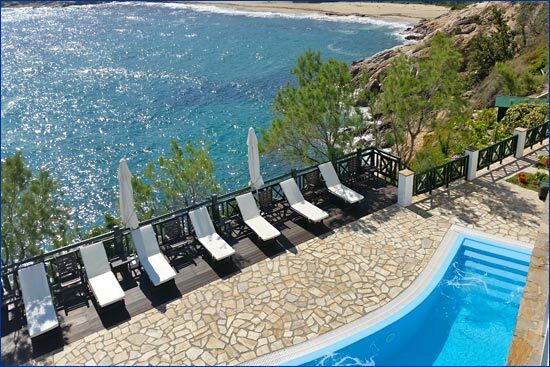 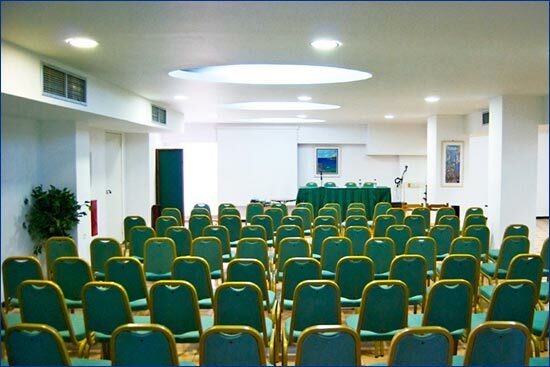 Erofili Beach Hotel - Ikaria. 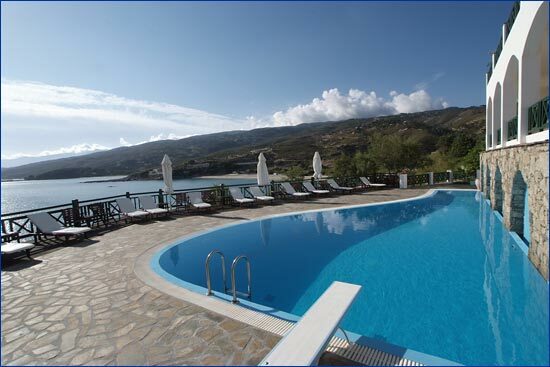 Book direct with hotel owner and save money. 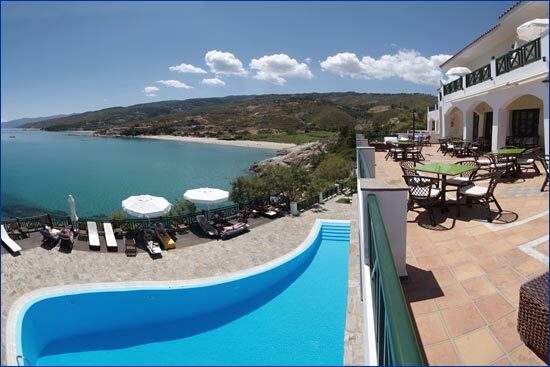 The Erofili Beach Hotel is located in the picturesque fisherman's village of Armenistis, next to the delightful beaches of Livadi and Messakti, considered to be the most beautiful beaches of the Mediterranean Sea. 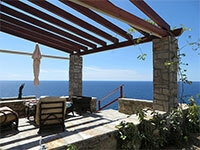 From the Erofili's spacious balconies you can gaze at the immense blue sea and greenery of Ikaria. 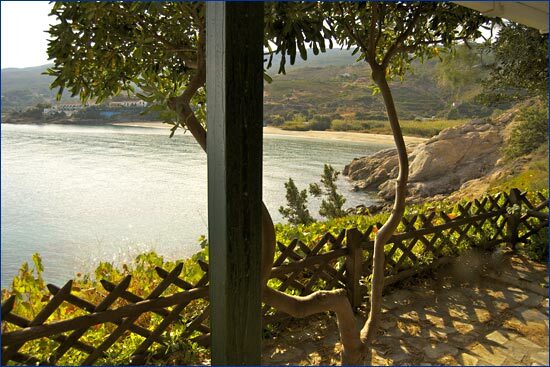 The hotel has been constructed with ardent desire and high aesthetic sense, combining tradition with all modern comforts. 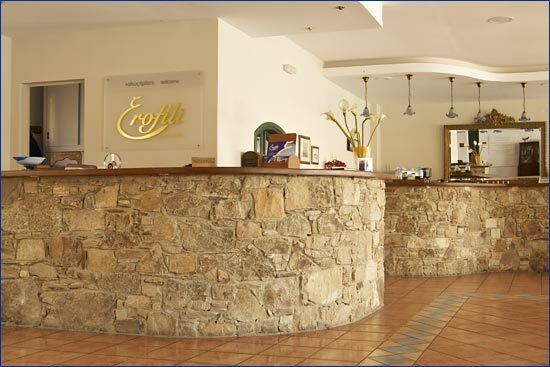 Materials used for the construction of the hotel are local ecologically friendly products such as wood and Ikarian stone. 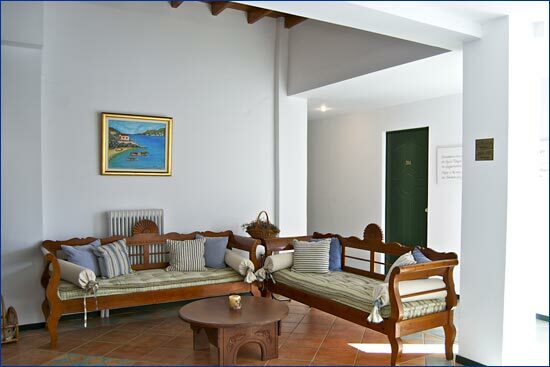 The rooms, with their traditional island furniture and enchanting sea view, are decorated with the colors of the surrounding nature; the blue of the sea, the green of the mountain and the yellow of the sun. 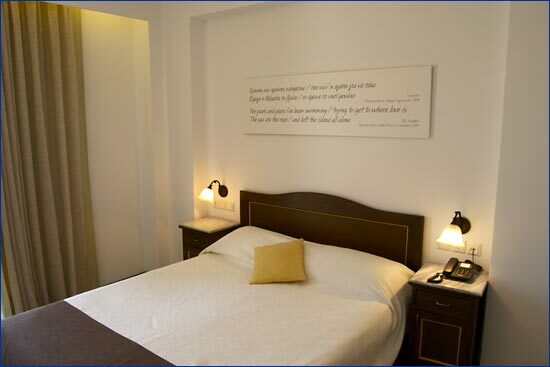 All rooms feature air-condition, cool- heat, satellite TV, safe-box, mini-bar, music, telephone, hair dryer and room service. 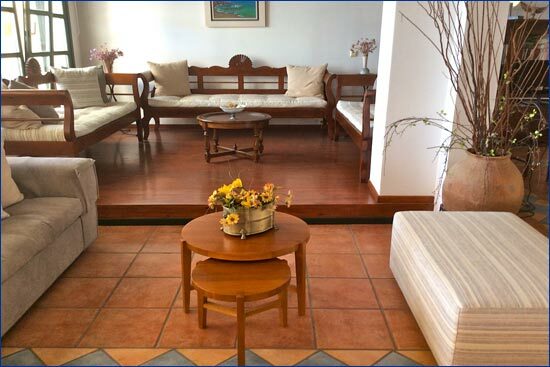 The hotel also offers full laundry & fax service, car rental/taxi bookings and internet terminals in the reception lounge area. 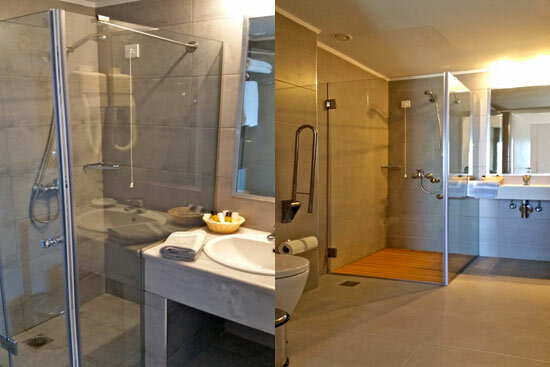 The hotel also features a fully furnished studio that can accommodate 2-4 people. 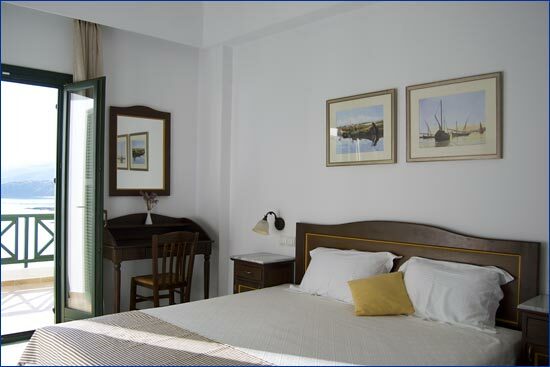 The studio is located adjacent to the hotel and features a private terrace with lovely sea view, a sleep loft with double bed, bathroom and living-room/kitchen. 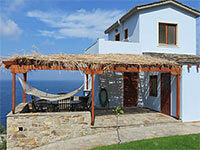 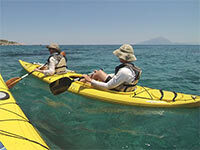 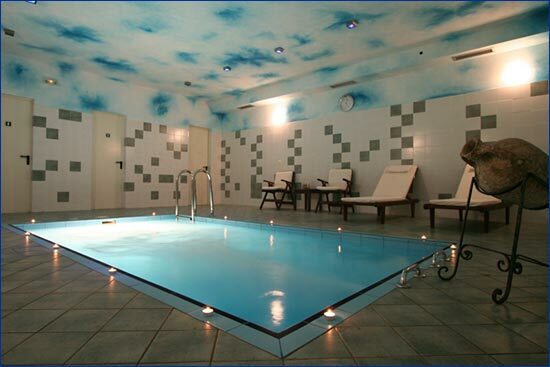 It is an ideal choice for families with children or groups of friends.